For anyone who has experienced chronic pain, it can be a frustrating and emotional battle, affecting your energy levels and even your mood on a daily basis. At Highlands Pilates, all of our teachers have the patience and experience to help. You cannot control everything that goes on in your body, but you CAN control a LOT! 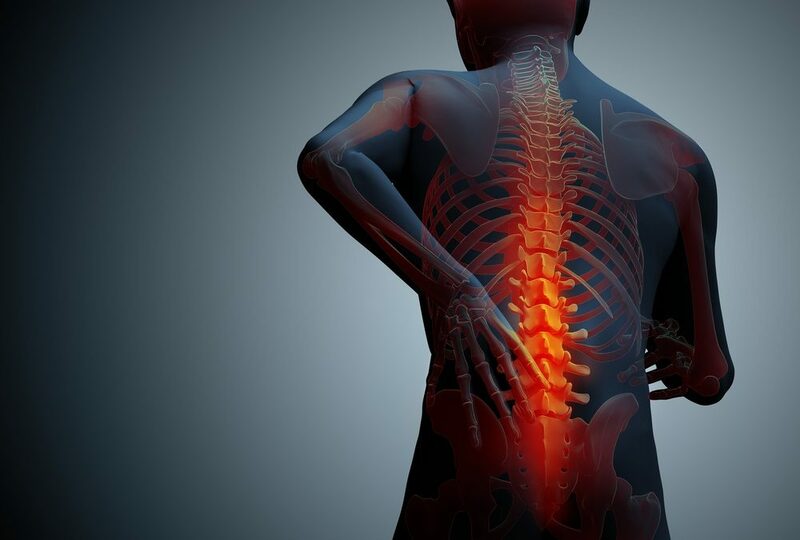 Chronic pain typically results from abused muscles, ligaments or tendons. Our role is to identify how and why that is happening, and to help you find new patterns of movement. At Highlands Pilates, we want your experience to be tailored and safe. We will communicate with your current practitioners to get all the information we can about your condition. Give us a call today, speak with one of our amazing teachers, and see if Highlands Pilates may be the perfect addition to your rehabilitation journey.